Weston is contracted to provide a custom steep-sloped GreenGrid system that completes the original design for iconic downtown Brooklyn sports arena and features 3 acres of green, habitat, and beautiful views for adjacent residential towers. 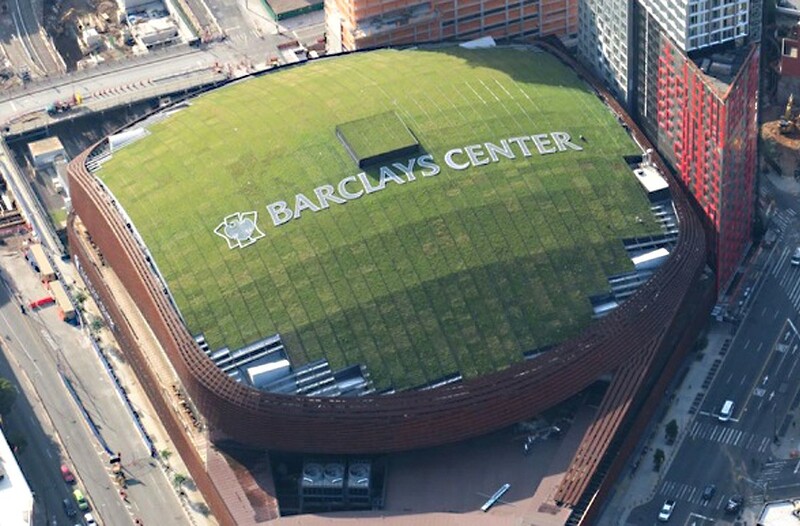 The Barclays Center in downtown Brooklyn was designed to accommodate a future green roof. When the time came for the facility to be retrofitted, the owner, developer, and architect selected Weston to consult on the green roof design, and ultimately, contracted us to provide over 120,000 square feet of a customized GreenGrid system. As part of the green roof team, we provided feasibility analysis of multiple options, including architectural testing of mockups. We then designed a custom module to accommodate the steep slopes of the roof and requirements for fastening demanded by the engineering team. After installation, the GreenGrid roof atop the Barclays Center became a new landmark in the city, attracting significant media attention, restoring habitat for thousands of honey bees, and providing an enhanced view for the future occupants of adjacent residential towers under construction. 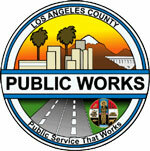 Weston has also provided continuous maintenance services since the time of installation.